Quail President Chuck Campbell’s interest in wine began like so many others – by downing a bottle of good ol’ Boone’s Farm. French classes in school and an inspirational trip to Napa and Sonoma both furthered his interest and elevated his tastes, leading Chuck to forgo his civil engineering MBA and a long-term construction career in favor of following his favorite hobby. Quail Distributing was hatched in 1998, and, with Chuck at the helm, grew from a small, four-person outfit focused on Oregon and Washington wines to one of the southwest’s premiere distribution operations, quadrupling in size and offering hundreds of fine wines from all corners of the globe. Born & raised in Indianapolis, Kevin graduated from Purdue University before making the cross-country move to Arizona in 2002. 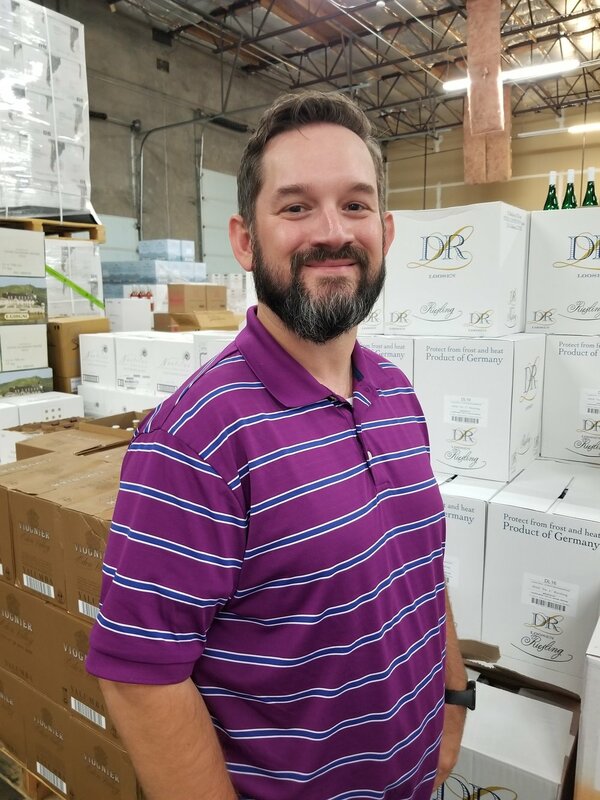 With years of both domestic & international travel experiences under his belt, his burgeoning passion for all beverages came full circle when he started his first full-time job at a large wine retailer in 2005. He further honed his skills while working for various distributors starting in 2007 before landing at Quail in early 2012. Although Lisa’s official title is Office Manager, she is more affectionately referred to as the “Momma Bear” of Quail Distributing. While juggling the phones, processing accounts receivable, & coordinating any office needs, she also makes sure all our team members are keeping their noses clean. A Chicago transplant, Lisa likes to spend time with family & friends over a nice bottle of red wine just like any good-hearted Midwesterner does. Stephen has been with Quail since the very beginning and has amassed a wealth of knowledge for all-things-Quail. He’s an invaluable team member that makes the office smell great with different roasts of freshly-ground coffee beans. Chris Beelendorf moved to Arizona from Wisconsin where he studied Education at UW-Madison. His passion for all things beverage lead him to independent restaurants in which he held numerous titles over the course of fifteen years. In his free time he enjoys traveling with this wife and hiking with his dogs. This New Jersey native has a background in counseling, which has proved far more beneficial in a sales career than she could have ever imagined. As an account manager for the Easy Valley and a number of corporate accounts, Jessica gets to flex her counseling and customer service muscles on a daily basis while showcasing her enthusiasm for the wine and spirits industry, the great people she works with and occasionally, the wine itself. 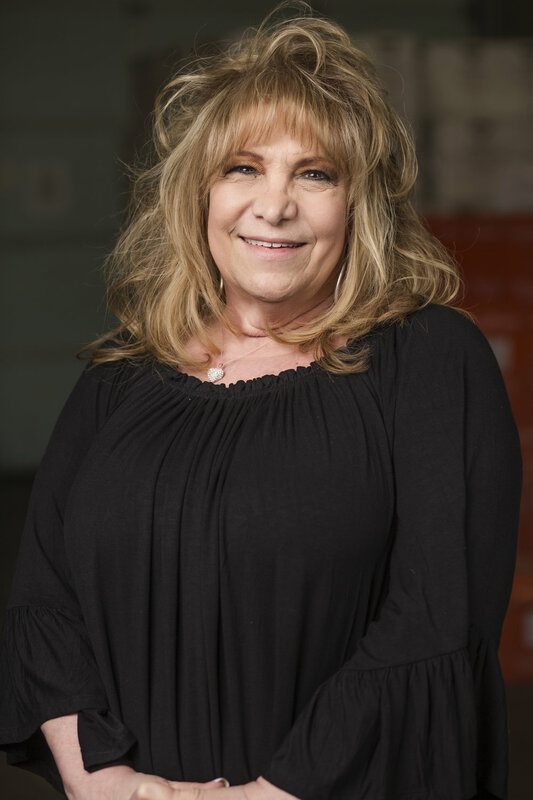 An account manager for Quail’s Tucson division, Kerry brings to the table more than a decade of experience and enthusiasm for the distribution biz. Happily married to a Tucson firefighter and a proud mother of two, Kerry spends her off-hours involved in various school and community endeavors, and enjoys the many perks and research opportunities a career in the industry has granted her, including visits to wineries in California, Oregon and Argentina. Greg Cohen’s passion for wine and food started at a very young age raised in a French family where wine was a part of every dinner. His extensive travel in Europe, gave him a deeper appreciation with how wine ties into culture in relation to food. He started in the restaurant industry in Arizona, which led to an extensive career focused in wine and spirits distribution that began when he lived in the San Francisco Bay area. Greg always looks forward to spending time discussing wine, food and life in general with his customers. 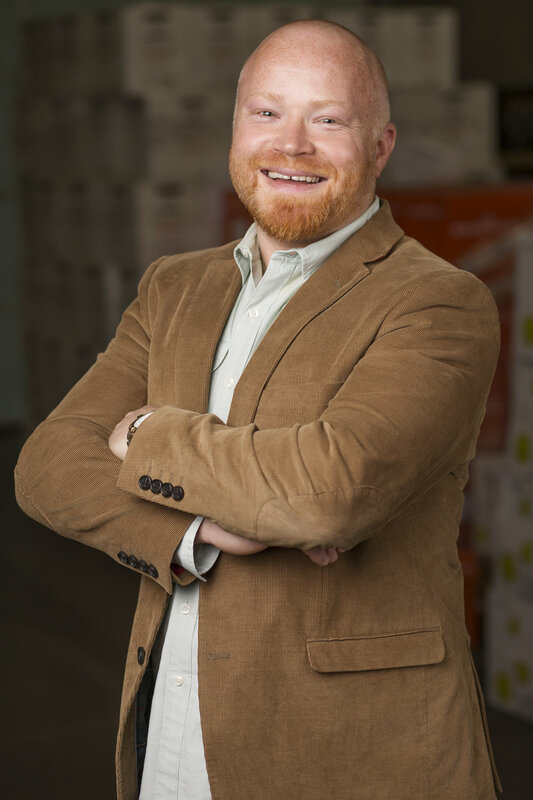 With more than a decade with Quail under his belt, Corporate Retail Manager Andrew Curtis is able to provide Quail consumers with an extremely well-versed and knowledgeable window into the wine retail trade. He sells to many major accounts throughout metro Phoenix, including AJ’s Fine Foods, Costco, Total Wine & More, Cost Plus World Market, Fry’s, Safeway and Fox Restaurant Group, and when not on the clock, this foodie and wine appreciator enjoys travel, cooking, hiking with his fiancé and rooting on his beloved Nebraska Cornhuskers. A Phoenix Native, after over 20 years of being a craft beer fanatic, and becoming a home brewer, David decided to make his passion his work. David had over 20 years in sales management experience, restaurant work, and bartending, but wanted to learn more about the beer industry from the inside. He went to work for a local retailer and became a brewer’s assistant for a local brewery to try to learn about all aspects of the industry from brewing to glass. After a few years of beer studies and involvement in the local beer scene, he decided that Quail was the place that would not compromise his first principle of sales. A New England native, Jon moved to Arizona in 1999 after attending college in Boca Raton. His wine distribution career began in 2001 on the sales side of the business, but came to Quail in 2015 to lead our logistics team. Jon’s knowledge of both sides of the distribution business has proven to be a winning combination. When outside of work, Jon enjoys time with his wife & son hiking, fishing, & scuba diving. With a strong background in customer service & hospitality, Krystal applies her expertise with our corporate retail partners across the Phoenix metro area. Although she was born in Colorado, her home has long been Arizona where she enjoys hiking, yoga and being the best Mom to her two little girls. With her active lifestyle, she loves ending the day with a nice glass of red wine or craft beer…and maybe a bedtime story or two. Plain & simple, Kieran radiates positive energy like no other and any interaction with him will lead to a smile on your face. 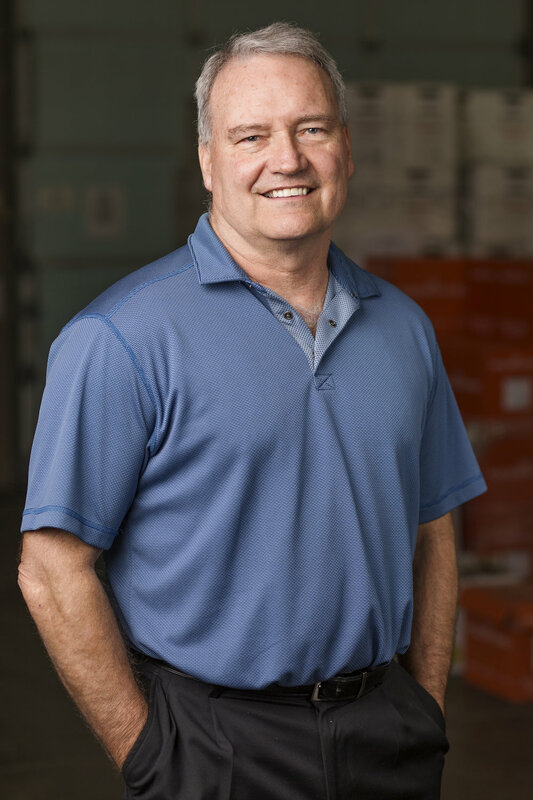 He spends most of his time at Quail keeping the warehouse in order with incoming loads & organization, but being a true team player, he frequently steps outside of his core responsibility to make sure things continue to move. An Arizona native, Kieran takes the opportunity to traverse all the wilderness opportunities she provides, usually by foot or kayak, which undeniably produces a story that few ever get the chance to experience. The man behind the King of Wine LLC, which represents Quail Distributing throughout Northern Arizona, Jeff Graham resides in stunning and spiritual Sedona, where his love of wine and wine culture is matched only by his appreciation for the metaphysical Mecca that is his own hometown. An account manager servicing the Sedona and Cottonwood areas, this Arizona native enjoys great wine, good grub and exploring the various vortex sites the Verde Valley is best known for. This Illinois native-turned Arizona transplant launched his Quail career in 2012 and became immediately immersed in the development of an extensive beer and spirits portfolio for the company. A family man with a wife, Kelly, children Alana & Truman and beloved dogs, Pupcake & Auggie the Doggie. When not submerged in daily business, Scott likes to spend his time parlaying his passion by enjoying tasty beverages among friends in the wilds of Northern Arizona. With over 8 years in both distribution and brewery businesses, Shawn is no stranger to the craft beer community in Arizona. Having learned trade secrets from some of the worlds top brewmasters he has an eye for a quality product and quality process. You'll be hard pressed to find somebody with more infectious passion and energy that extends beyond the office to the end consumer, who will always be welcomed with a quality brew and good conversation. With experience ranging from brand management and sales to team management and delivery, the level of customer service and attention to detail Shawn brings to the table are all great benefits to each and every one of Quail's partners. David Kizler joined the Quail team in 2000 and serves as their import and brand manager, where his primary focus is sourcing superior wines from across the globe that express their unique regions. His love affair with well-made wine blossomed throughout a 20 year career in Chicago’s retail and wholesale business, where he worked with some of the city’s premier restaurants and developed relationships with renowned Master Sommeliers like Larry Stone and Joseph Spellman. Extensive travel throughout Europe, Australia, New Zealand and South America followed, expanding his knowledge of global wine production and distribution and extending his love affair with the world’s lesser-known wine-producing regions. Gilbert is a man with many hats. He came to Quail in 2011 on a part-time basis that had him juggling warehouse work with daily deliveries. His attention to detail quickly elevated him to leading our evening pick team to ensure that every order is done right the first time. An Arizona native, Gilbert loves spending time with his family in his time away from work. 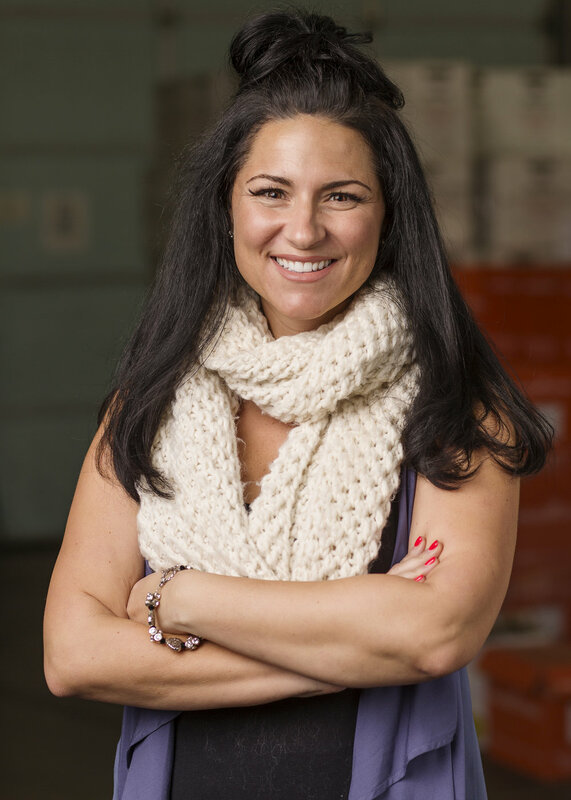 A fresh face to the beverage side of business, Leah brings a love of numbers and over a decade of purchasing knowledge from the food industry. To compliment her work experience, Leah also holds a Bachelor of Science in Business Management. In her spare time she enjoys sharing good music at pool parties while sippin’ the bubbly with family and friends. A trained sommelier, Account Manager Anne Swenson was a welcome addition to the team when Quail acquired a smaller distributor she worked for several years ago. Primarily focused on the North Scottsdale and West Valley markets, Anne utilizes her extensive industry know-how that stems from education, experience and a lifelong history in the food and wine business (mom owned a cooking school) to service a wide variety of resort, country club and high-end restaurant clientele. After many years as an international travel agent, James decided to jump into the restaurant world. Starting as a busboy, his inquisitive nature and tenacity propelled him up the ranks throughout 13 years of service and into management of some of Tucson’s most notable establishments. Ready for something new, yet not wanting to leave the restaurant world, James moved into distribution. During this time, he has developed a love for all things fermented and continues to serve as an enthusiastic partner in America’s first city of gastronomy. In an effort to not age herself, Kristie (KJ) has been in the beverage business well over a few years. 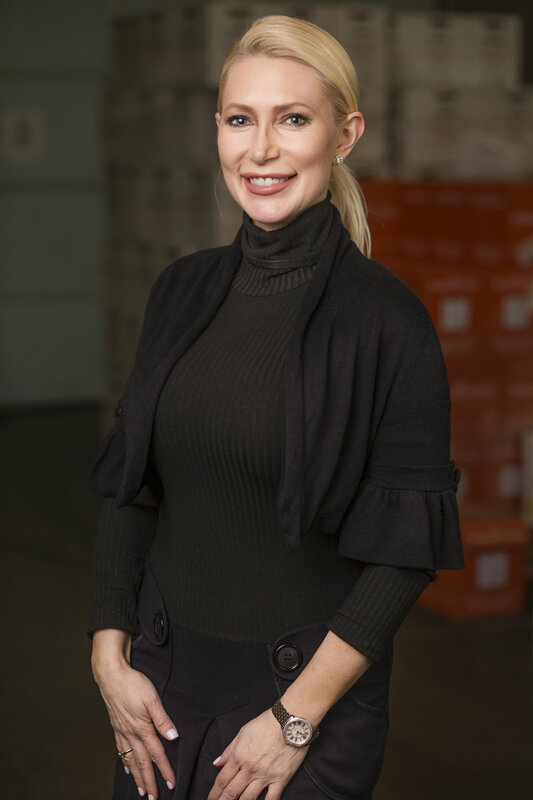 She’s crushed sales with a few Arizona distributors, dabbled with an Italian importer covering three states and now oversees Quail’s dynamic sales group that she helped develop into a best-in-class team. When not hussling events with fellow team members, she likes to spend time with her little puppy-clown, Enzo. Robert, better known as "Beer Bob" throughout the craft beer community, grew up in the Chicago suburbs where he initially found his passion for craft beer. What began as a simple appreciation for craft beer grew into a desire to learn more about the industry and its processes. He's acquired various certifications and training on the subject of brewing. Since moving to Arizona, he has converted his hobby into a career where he can share his knowledge and expertise in the field helping determine, and meet client needs. In his free time, he's a football enthusiast and enjoys attending games. He loves to travel and enjoys visiting local breweries around any vacation destination! He also loves dogs, and is an avid supporter and promoter of animal adoption, having fostered as well has having rescued his own pit bull.